What do you get when you combine a group of engineers obsessed about cutting edge technology and add a hint ton of geek? A bunch of tech enthusiasts that make up the Developer Advocate Team at Google. You may have already seen some of our work or seen us speak. We love helping make all of you as successful as possible as you build apps that take full advantage of everything that Google Cloud Platform has to offer. We like talking to you, but even more than that, we like to listen to your feedback. We want to be your voice to the Google Cloud Platform product and engineering teams and use what we hear to help create the best possible developer experience. You’ll often meet us at technology events (conferences, meetups, user groups, etc. ), where we talk about the many products and technologies that get us excited about coming to work everyday. If you do see us, don’t be shy--come say hi! Ask us anything and everything regarding Google Cloud Platform on Twitter and learn more through our videos on the Google Developers and Google Cloud Platform channels. Without further ado, please meet your friendly neighborhood Cloud Developer Advocates! 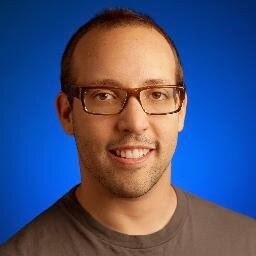 Aja just joined Google as a Developer Advocate. 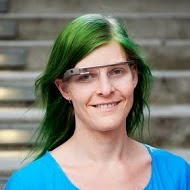 Before Google she spent 10 years working as an engineer building websites at a variety of web companies. She came to Google in order to help people use Google's amazing cloud resources effectively on their own projects. Aja learned to solve a Rubik's Cube by racing the build at her first dev job. Brian Dorsey aims to help you build cool stuff with our APIs and focuses on Kubernetes and Containers. He loves Python and taught it at the University of Washington. He’s spoken at both PyCon & PyCon Japan. Brian is currently learning Go and enjoying it. David is passionate about creating resources and speaking about them to help educate developers. A military brat, David has moved over a dozen times in his life. David once broke his leg in the middle of the wilderness and had to crawl back to civilization. 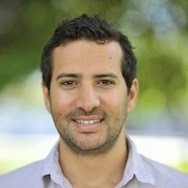 Felipe Hoffa is originally from Chile and joined Google as a Software Engineer. 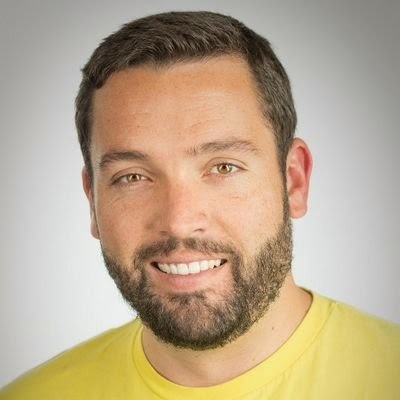 Since 2013 he's been a Developer Advocate on big data - to inspire developers around the world to leverage Google Cloud Platform tools to analyze and understand their data in ways they could never before. 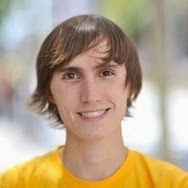 You can find him in several YouTube videos, blog posts, and conferences around the world. He once went to the New York Film Academy to produce his own 16mm short films. Francesc Campoy Flores focuses on Go for Google Cloud Platform. 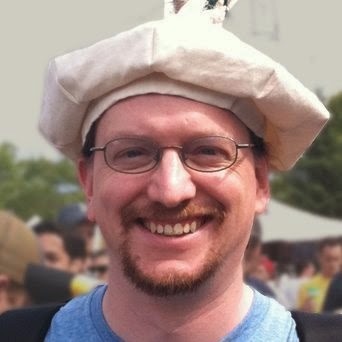 Since joining the Go team in 2014, he has written several didactic resources and traveled the world attending conferences, organizing live courses, and meeting fellow Go-phers. He joined Google in 2011 as a backend software engineer working mostly in C++ and Python, but it was with Go and Cloud Platform that he re-discovered how fun programming can be. Francesc celebrated his 30th birthday riding a bike wearing a red tutu from San Francisco to Los Angeles. 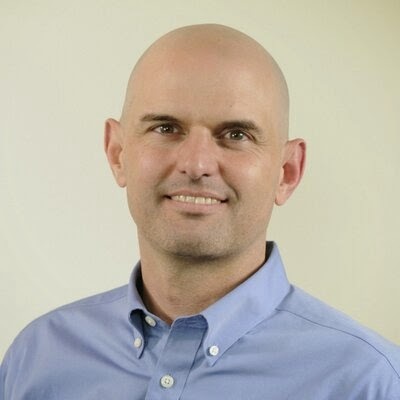 Greg Wilson leads the Google Cloud Platform Developer Advocacy team and has over 25 years of software development experience spanning multiple platforms, including cloud, mobile, web, gaming, and various large-scale systems. Greg is a part-time pro-photographer and a struggling jazz piano player. 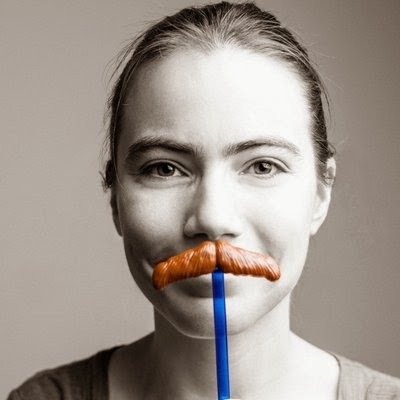 Jenny comes from the Firebase family at Google and helps developers build realtime stuff on all sorts of platforms. If she's away from her laptop, she's probably skating around a roller derby track, or hanging from aerial silk. Jenny once ate discount fugu puffer fish from a supermarket. It was priced less than $0.10 per piece. Somehow, she survived. Julia helps developers harness the power of Google’s infrastructure to tackle their computationally intensive processes and jobs. 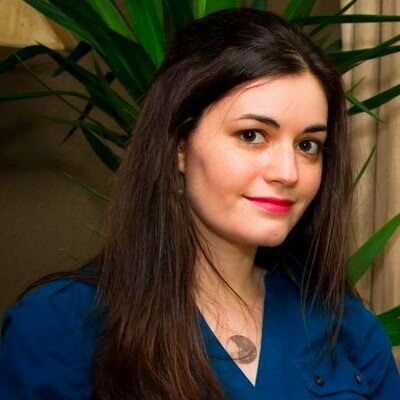 She comes from an industrial background in software engineering and an academic background in machine learning and assistive technology. Julia once deleted her entire thesis with a malformed regular expression, which she blames on lack of sleep and bad coffee. One good night's sleep outside the sysadmin's door restored it from the tape backup, and luckily only a couple of paragraphs were lost! Kazunori Sato recently joined the team after working as a Cloud Platform Solutions Architect for 2.5 years. 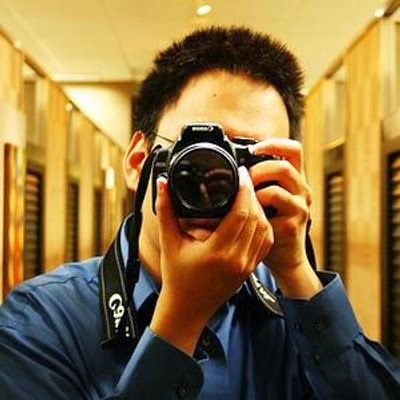 During that time, he has produced over 10 solutions and has been hosting the largest Google Cloud Platform community event in Japan for the past 5 years, as well as hosting Docker Meetup in Tokyo. 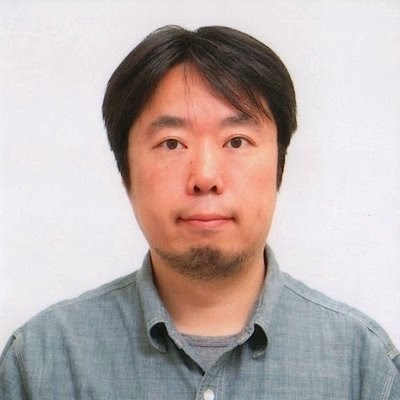 He will be one of our resident experts in Japan on BigQuery, BigData, Docker, Kubernetes, mBaaS and IoT. Kaz’s hobby is playing with littleBits, RasPi, Arduino and FPGA and having fun connecting them to BigQuery. Mandy is working to make the world a better place for developers building applications for Cloud Platform. 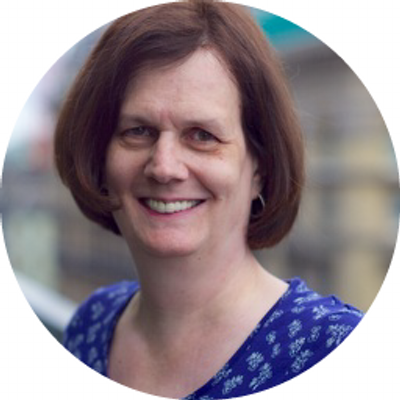 She came to Google from Sun Microsystems where she worked with partners on performance and optimisation of large scale applications and services before moving on to building an ecosystem of Open Source applications for OpenSolaris. In her spare time she is learning Japanese and plays the guitar. Mandy has been studying Japanese for some time now, in the hopes of of one day working in Japan and travelling the country in search of Cicadas. Ossama is focused on Firebase, making sure developers have a great experience building realtime apps on Google Cloud Platform. He has worked as a software engineer, consultant, developer advocate and engineering manager at a variety of small and big companies. 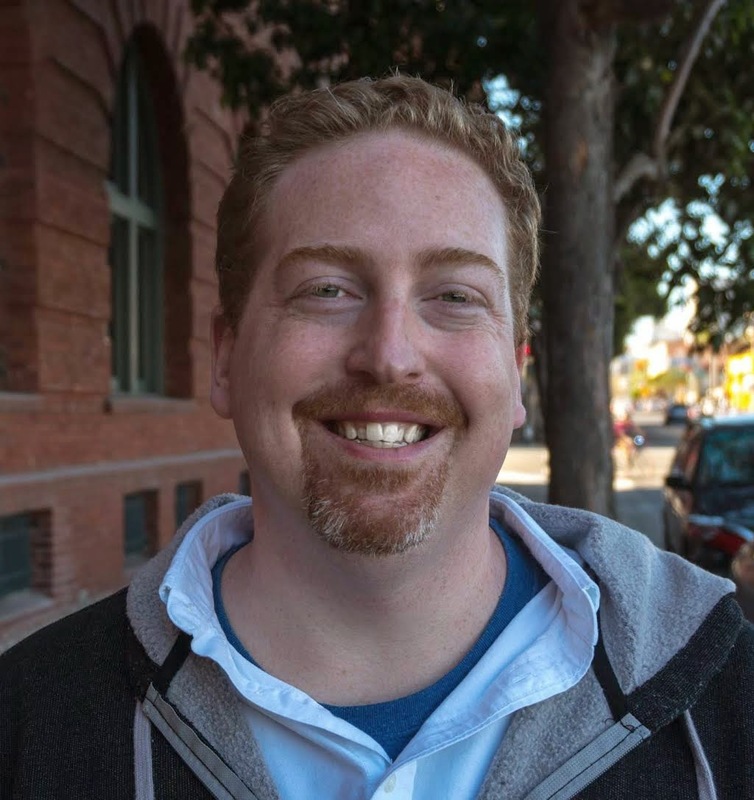 Prior to Firebase he was Head of Developer Relations for Glass at Google[x]. In the winter he can be found snowboarding in the Sierras. Ossama has worked on 8 different Google developer products: Ads APIs, Geo APIs, Android, Commerce APIs, Google TV, Chromecast, Glass and now Firebase. Paul currently focuses on helping developers harness the power of Google Cloud Platform to solve their big data problems. Previously, he was an engineer on Google Cloud Storage. Before joining Google, Paul founded a startup which was acquired by Microsoft, where he worked on DirectX, Xbox, Xbox Live, and Forza Motorsport, before spending time working on machine learning problems at Microsoft Research. Paul is a private pilot. Ray had extensive hands-on cross-industry enterprise systems integration delivery and management experiences during his time at Accenture, managed full stack application development, DevOps, and ITOps. Ray specialized in middleware, big data, and PaaS products during his time at Red Hat while contributing to open source projects, such as Infinispan. Aside from technology, Ray enjoys traveling and adventures. Ray has been posting at least one picture a day on Flickr since 2010. 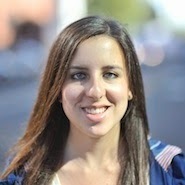 Sara joins Google from the Firebase family. She previously worked as an analyst at Sandbox Industries, a venture firm and startup foundry. She's passionate about learning to code, running, and finding the best ice cream in town. Sara wrote her senior thesis on Harry Potter, and enjoys finding ways to relate Harry Potter to almost anything. 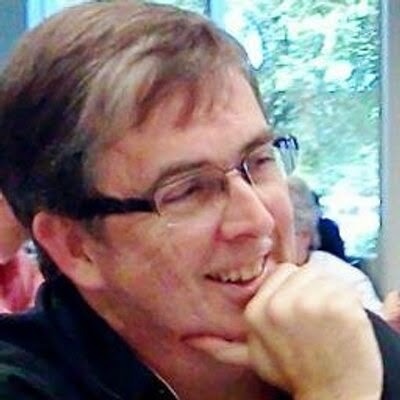 Terrence (Terry) Ryan is a Developer Advocate for the Cloud Platform team. He has a passion for web standards and 15 years of experience working with both front- and back-end applications for both industry and academia. Before doubling down on technology in the early aughts, Terry was a semi-professional improv comic.